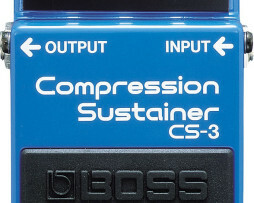 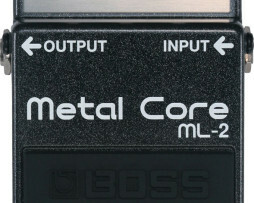 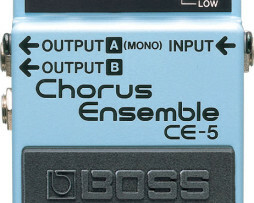 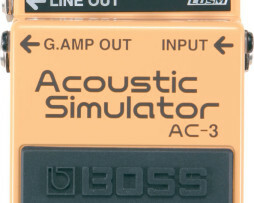 View cart “BOSS CE-5 CHORUS ENSEMBLE” has been added to your cart. 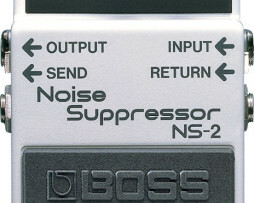 The NS-2 Noise Suppressor eliminates unwanted noise and hum without altering an instrument’s natural tone. 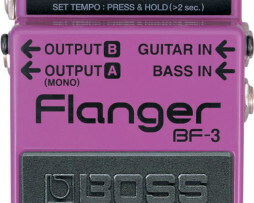 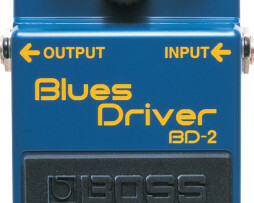 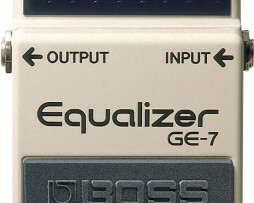 It’s the perfect pedal to quiet down any pedalboard or effects setup. 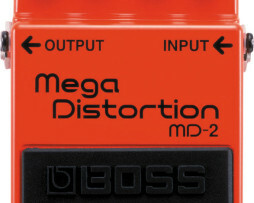 The MD-2 Mega distortion takes the bottom-heavy distortion sounds heard in today’s new-school metal and pushes it to the extreme. 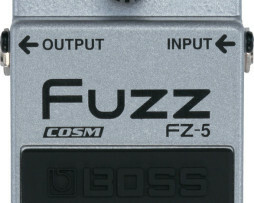 The FZ-5 is a modern pedal built for the modern guitarist, but the sounds you can get from the FZ-5 are pure retro. 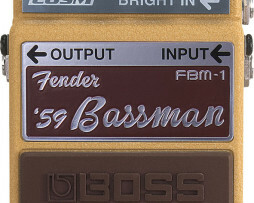 Looking back at the glorious rock sounds of the ’60s and ’70s, the FZ-5 recreates its vintage fuzz through BOSS state-of-the-art COSM technology. 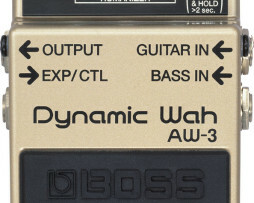 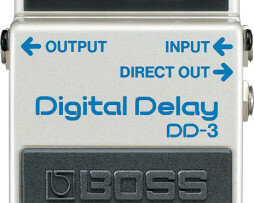 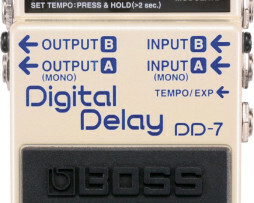 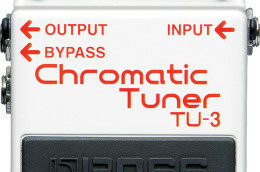 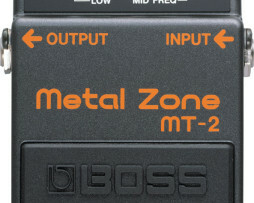 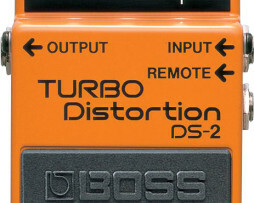 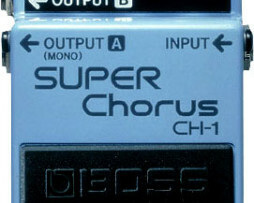 The DS-2 Turbo Distortion features twin modes for an expanded range of distortion–taking users from blues-rock rhythms to searing leads at the press of a pedal or twist of a knob. 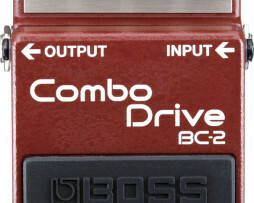 The new BOSS BC-2 generates a classic “AC-inspired” British combo-amp tone in a compact pedal, but that’s just the starting point. 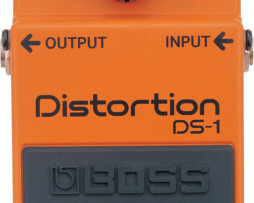 With a single knob, you can instantly control a variety of sound-character parameters, and quickly tap into a full spectrum of tone.